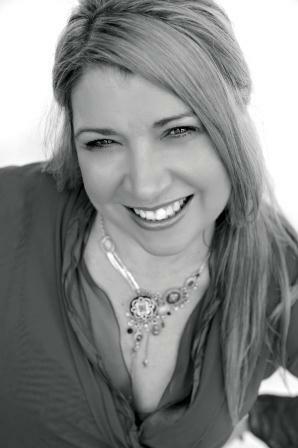 My name is Fiona Lucas and I am a Social Media Educator, Cybersafety expert and Digital Awareness Futurist. There are two distinct branches of my business. iRespectOnline works with business owners to help them to better understand how to use the online world to build and grow their business. 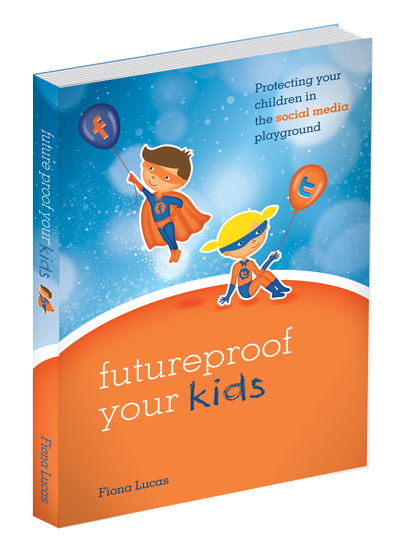 FutureProofYourKids work with parents and students to demystify technology and social media. We work to create an understanding of the future of jobs, break down fear around technology and provide a safe framework for parents to guide their children from the start, to thrive in a digital world. Keeping up with technology is always hard. There are so many new technologies being created, and keeping up to date can be a challenge. Making sure I have reliable technology at my fingertips is of paramount importance to me. The technology I use needs to be responsive and available to me wherever I am. Embracing artificial intelligence and augmented reality is my current challenge. Question 3: How do you use Office365 and your Surface Book in your business? As a long term Office user, Office365 is shared across my computers and my laptop in my business. I regularly use my favourite programs such as Word and Excel as I see them as being superior to other products on the market. I really love using OneNote on my Surface Book and because I can also access it on my mobile devices, it means I can always have client notes right at my fingertips. One of my favourite features of the Surface Book is the touch screen – I love being able to write notes and annotate. It is very handy being able to manage several screens at once when working on multiple projects. The SD slot becomes very handy when I am travelling. I love that no matter which device I use when I am editing a document, I know that the most recent update will be available to me across all my devices. Another great feature is being able to share a link rather than have to send a whole document is fantastic. I think a favourite feature is being able to schedule my emails. I often work outside of normal hours, and I don’t want to be sending emails at 10 pm. I can easily schedule the email to send first thing in the morning. I love it! The pen is very useful with either the Surface Book or Surface Pro and being able to customise its features. For example, I can quickly snap screenshots with just a click. Question 3c: Would you recommend Office365 and the Surface Pro/Book to other SMB owners? Yes, particularly as security and reliability are so important for SMB owners. Along with that, you get features for small business that often only a large organisation would have access to (such as Microsoft exchange). Most of all it’s simple to use and set up, so you don’t need to have IT staff on hand. There is also great support and easy to follow set-up instructions for any business. Firstly everyone needs basic computing skills. Understanding online safety and security should be paramount, particularly with strict government regulation over the privacy of client data. It is also important to understand how to use technology ethically in the workplace (proper use of email and social networks for example) are vital. Another factor is being prepared for flexibility and not being afraid to look at what new upgrades bring. Don’t be afraid to experiment and look for ways to improve productivity. Time is so precious for us all. Invest in your professional development and attend a few classes so that you feel more comfortable using technology. It is vital to stay competitive that we understand technology. From being able to quickly access financial data through your accounting software (even if you use a bookkeeper being able to keep an eye on your budget can really help you stay on track) and finding apps that help you save time.There are apps for everything these days, from time tracking to quick content creation. It can save you time and money to embrace the use of technology.